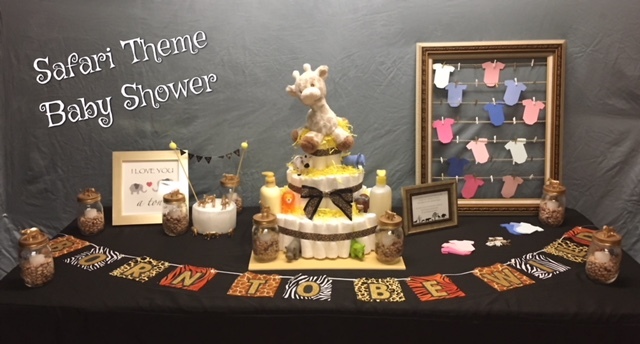 Baby Shower Gifts ~ Getting Creative with Diapers! Even before I had my son you could find diapers all around my house. I love making gifts using diapers and baby items. It’s a cute gift that is filled with useful items for the mommy-to-be. All diaper creations can be taken apart and used for the new baby. 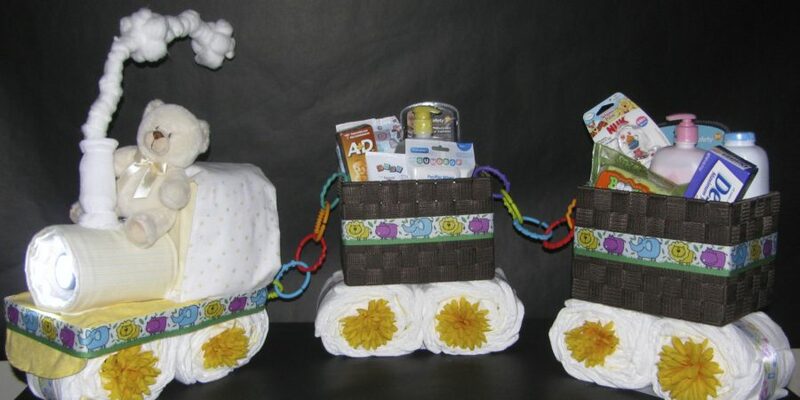 There are so many different items… Read More Baby Shower Gifts ~ Getting Creative with Diapers!